This might be a little outside my normal realm of post topics, but I feel like the movie had an important message for children and families a like. Sometimes we go to movies and leave thinking, "Ah, that was a cute story!" 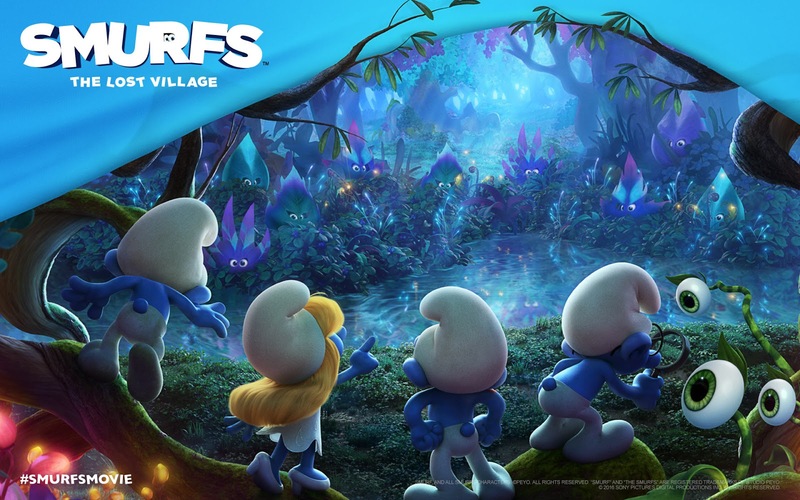 Smurfs: The Lost Village definitely had that, but it was more! I believe the film relates to a very specific family dynamic, particularly those who foster or adopt children. You see this movie is about the very different and unique, Smurfette! 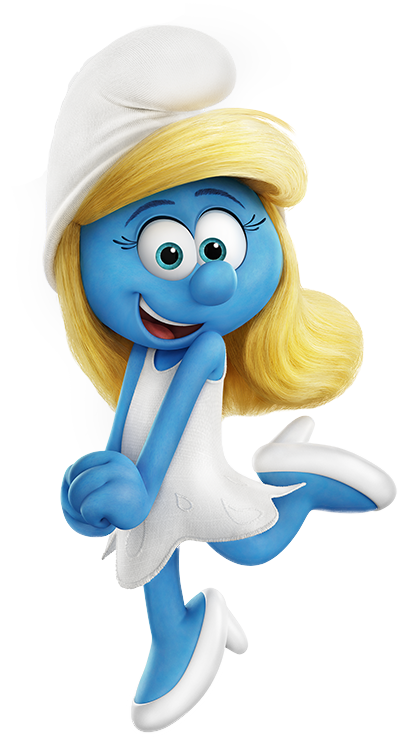 Smurfette is the only girl in Smurf Village and even though they accept her, she doesn't feel like she fits in because of where she came from. 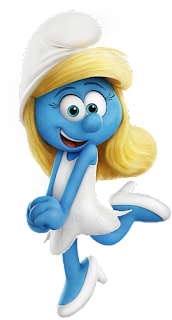 Smurfette was created by the evil wizard, Gargamel, to trick the Smurfs, but Papa Smurf stopped her, saved her, and took her in. All of Smurf Village cares about her, but she's different and she knows it. In the movie, Smurfette's past comes to haunt her and her new family, Smurf Willow and her clan of female Smurfs in the Lost Village, just as they begin to accept her. Some were even wary when they learned of her past. Smurfette may wish beyond hope that she was just like every other Smurf, male or female, but in the end she had to accept her differences and her past, to help her new family! Dealing with her past took a lot out of Smurfette, even the other Smurfs weren't sure she could still be apart of their family. 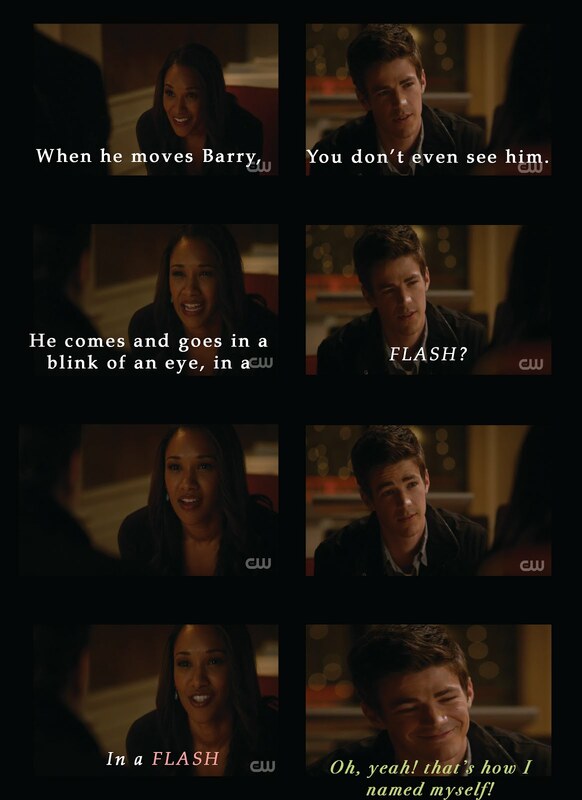 They took her home anyway and they showed her how much they loved and accepted her as part of the family. Smurfette recovers and finally understands her place in her, now much larger, family! The film also touches on situations like: helping others even when they do mean things to you, scapegoating, and everyone is good at doing something. It is all done in a child friendly manner and perfect for the whole family! So if you foster or have adopted children, go see this movie, it's great for everyone! It's visually beautiful and has a wonderful message! Looks like a cute movie to take kids to if you have them or kids of friends or extended family.